Below you will find the best TCS interview experiences for different types of drives conducted by TCS throughout the year 2018, before going to any of the pages below read the best Interview experience given at the end of the page. You will also find links to our Interview Questions and Preparation Dashboard. Note – If you have any question regarding the new TCS Interview Experience, please ask in the comments section below. I had registered myself for the off-campus TCS interview on nextstep.tcs.com and was asked to appear for the first round on 6th Feb. I knew this round was crucial and so thoroughly prepared myself for this round. On the day of my first round, I reached the venue well in advance and relaxed before attempting the first round. Quantitative Aptitude section comprised of questions on Averages, Time and Distance, Time and Work, Percentages, Ratios, Number System, and much more. 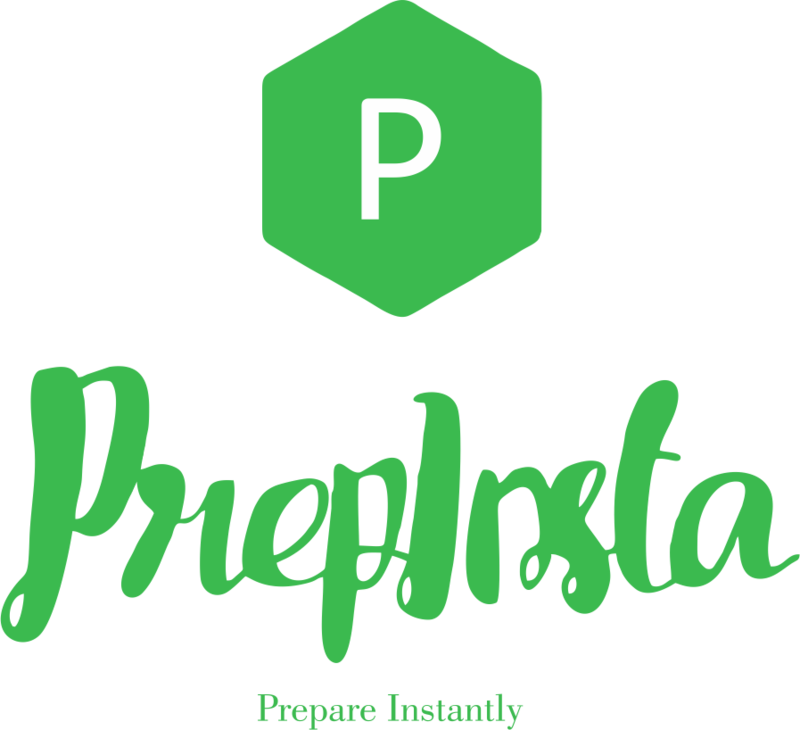 I felt all the problems were easy to do as I had already studied them using PrepInsta. It is a site that my seniors had suggested me so that I could prepare myself. 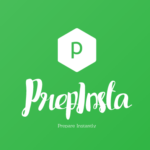 In fact, some of the questions that I had studied were repeated as it is from PrepInsta. Programming Language Efficiency section consisted of MCQs that were based on basic programming concepts. I was able to solve a few of them. 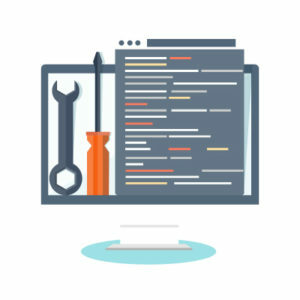 Coding Test section comprises of coding questions on Real Time programming. Being an ECE student, I had minimal knowledge in this section, but I gave my best based on what I had learned from PrepInsta and some of the books provided by my friends in the computer science department. Overall the level of the paper was moderate. I was 70% sure that I would make it through the first round. Going forward, I came to know that my next round will be held on 13th Feb, which was seven days after the online test. On the day of the interview, I was very nervous. I was eagerly waiting for my turn. When my turn came, and I entered the cabin, I found that there were three interviewers were seated, two middle-aged men and a female. I greeted the interviewers and shared my resume with them. One of them started asking me technical questions. The first question was “What is the difference between Microprocessor and Microcontroller”? to which I gave him the definition followed by practical examples and answered them correctly. Later, he asked me to write two algorithms for swapping two numbers: one with temporary variable and another without. In the meantime, the third interviewer got up from his place and left the interview. According to me, I appeared well for both the technical questions. When the questions were asked, I answered them confidently. I can say that the TR round was overall good from my point of view. As soon as I gave my answers to technical questions, the second interviewer asked me to explain myself. The questions were lengthy yet straightforward. It took me two to three minutes to complete my answer. While answering this question, I tried to mention all my strengths and how my skills will benefit the company in the long run. What is my favorite subject in B.Tech? What did you do for last six months? Why do you wish to join TCS? I tried to give the best answer. And, now I am expecting for the overall outcome. Whatever be the result, I have gained good experience from the interview and have learned that apart from sound knowledge one needs to have a reasonable confidence and excellent presentation skills. Also, formal attire is a must to make a good impression. 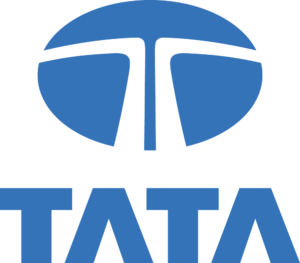 Nowhere on the internet there are proper resources for you to prepare for TCS Interview, some websites mix freshers and experienced technical interviews, some only provide basic HR questions and no Coding or Technical interview Questions. TCS will only ask you your branch specific questions, some basic coding questions and most standard HR Interview Questions. You don’t need to visit any other website at all for TCS Interview Round Preparation. Very Imp Note – TCS HR Team hands over a Check List Paper to each interviewer, on what he can ask and what he can’t he is suggested to stick to the Check List. You will find check list copies for each interview round below, make sure you prepare according to the check list and be smart. There are no specific check list given as this round is conducted by HRs themselves. Visit our HR Round Dashboard to learn the most asked HR Questions asked in TCS. Resume is one of the most important thing in TCS. Since, they will first check your Resume and ask questions based on the Languages, projects, technologies known etc.